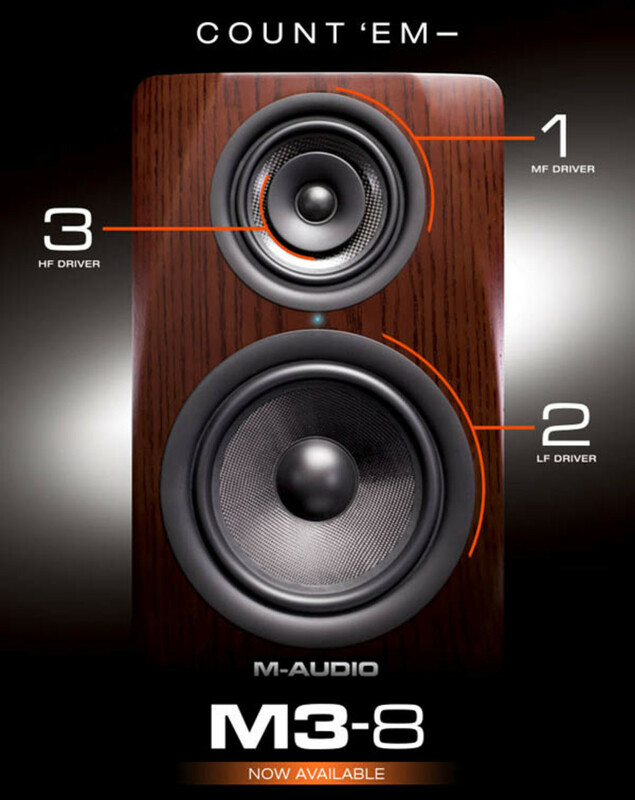 A few short weeks ago, M-Audio has announced the release of their new three-way active studio monitors called the M3-6 (with a 6-inch woofer) and the M3-8 (with an 8-inch woofer). 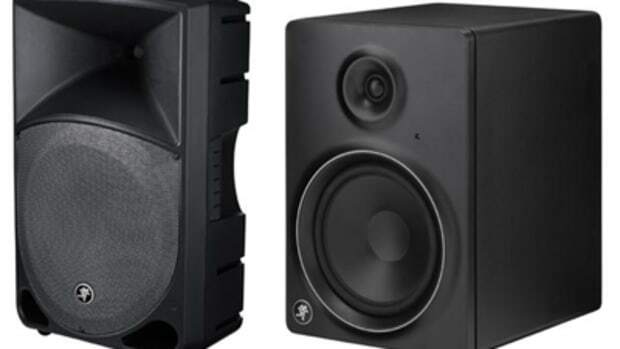 These new monitors contain three separate amplifiers so that all three bands of the EQ range receive their own dedicated "clean" power for great sound reproduction. Around the back there are three separate EQ controls and an overall volume control to get the sound levels just right. 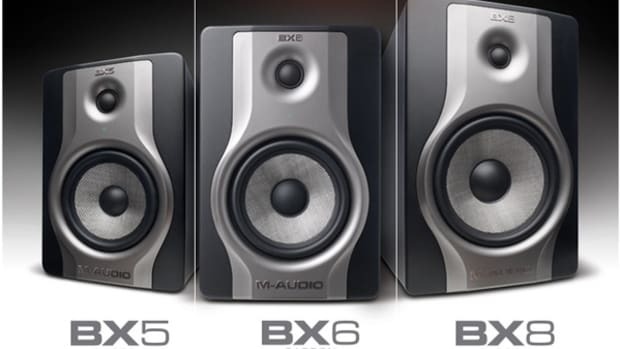 Each of these monitors also have XLR, TRS, and RCA inputs so that almost any audio device can be connected. 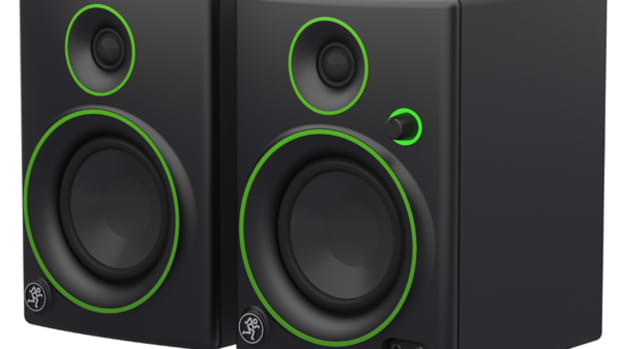 Pioneer has just announced that they are releasing a new lineup of powered studio monitors for DJ's and producers. 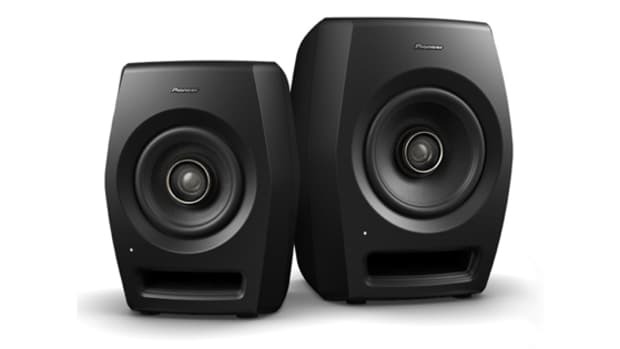 The new Pioneer RM-05 & RM-07 have HD coaxial drivers that place both the woofer and the tweeter on the same axis for superb sound and response across the frequency ranges. 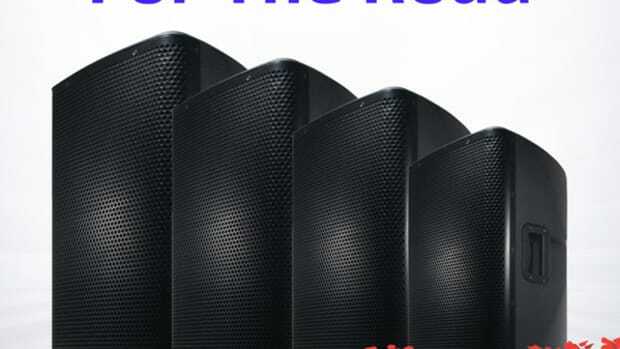 Around the back, there is a three-band EQ as well as unbalanced RCA and balanced XLR inputs. 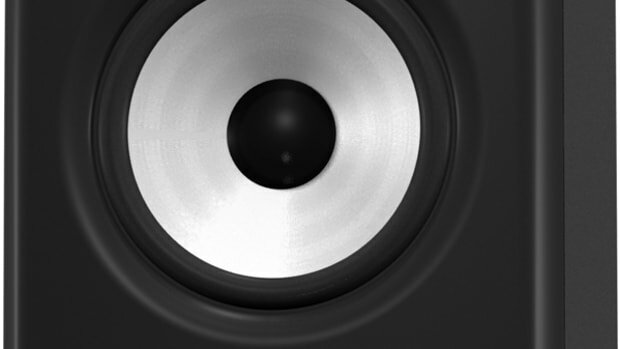 The RM-05 has a five inch woofer while the RM-07 has a seven inch woofer. 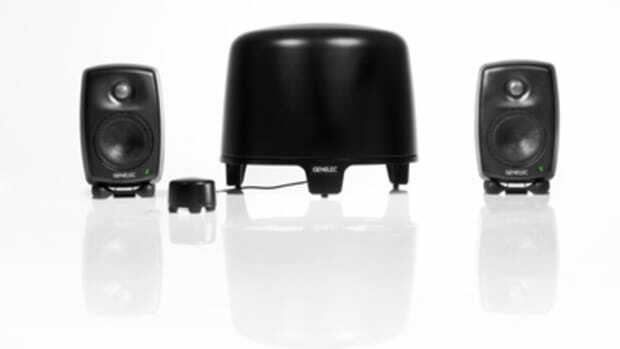 Genelec, a leader in active monitoring, is shipping its 6010A Bi-Amplified Loudspeaker System and matching 5040A Active Subwoofer in a striking new finish, dark “Mystic” black. 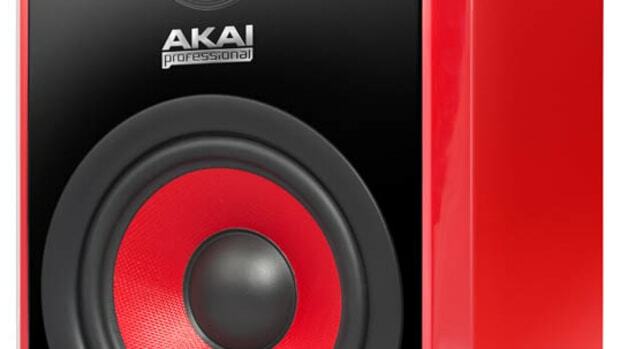 The system has been designed for computer sound systems, workstations, Master Control Rooms, and other close proximity listening applications requiring a low-profile monitoring solution, making it a perfect fit for DJ's and music Producers alike. Check inside for pricing and the Full Press Release.